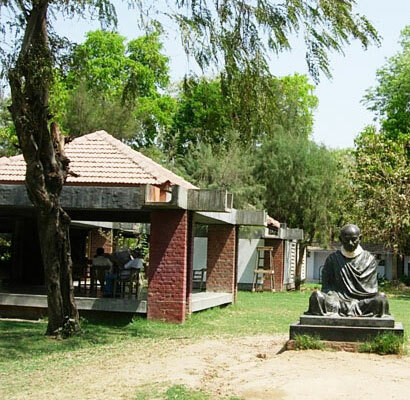 It Was founded by Mahatma Gandhi is the year 1915 and was also known as Satyagrah Ashram. It is from here that Mahatma Gandhi began his famous ‘Dandhi March’ to the sea to protest against the Salt Tax imposed by the British. The Ashram has a memorial centre. library and a Sound and Light (Son et Lumiere) show depicting the life and teachings of Gandhiji is also held here. Constructed in th year 1850 A.D. Hutheesing temple is a very famous Jain temple. It has been named after Seth Hutheesing. a prosperous Jain merchant. Hutheesing Jain temple of Ahmedabad was built in the dedication of the 15th Jain Trithanakara named Dharmnath. 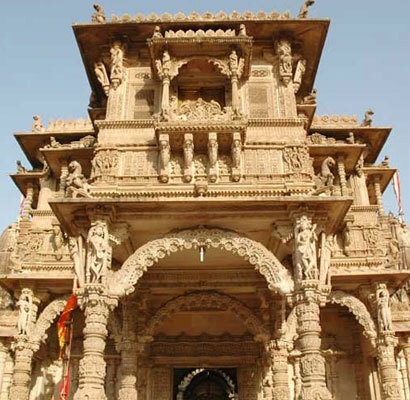 The temple is known for its fabulous architectural styling and designing that consists of intricate carvings. 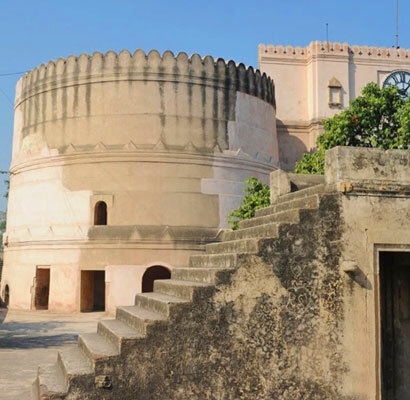 When it comes to monuments in Ahmedabad, Bhadra fort is one name that indeed deserves a special mention. It was established by Sultan Ahmad Shah in 1411 AD. the founder of Ahmedabad city. Bhadra fort in Ahmedabad is a royal fort that occupies the top most position in the Ahmedabad sightseeing tour. 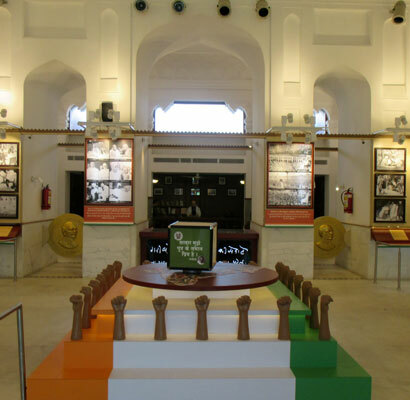 Sardar Patel National Memorial is one of the most important buildings in Ahmedabad city of Gujarat. It is a museum as well an exhibition center. dedicated to the iron Man of India. Sardar Vallabhbhai Patel. On special occasions, documentary films are screened at the Sardar Open Air Theatre.